Our connections – and impact – span West Virginia. We’ve broken down the stats by region to help illustrate the University’s service to the state. 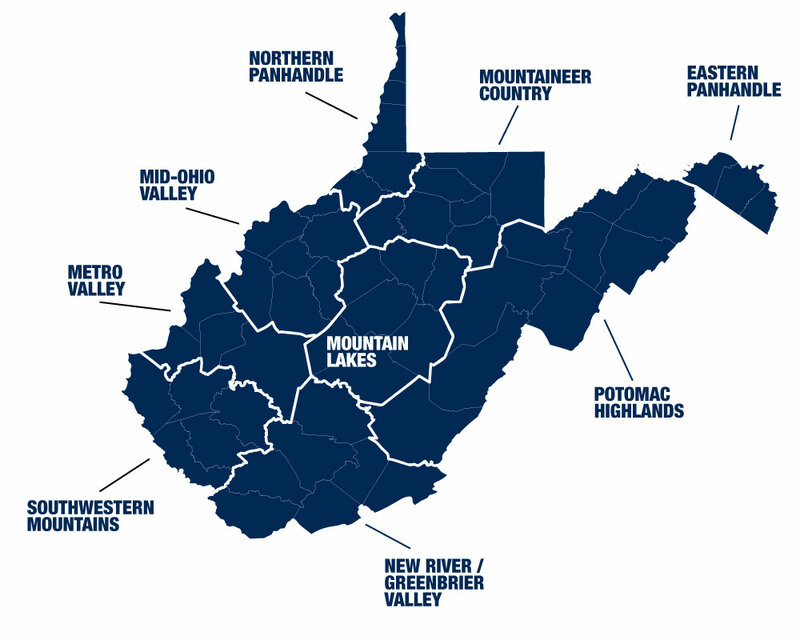 Select from the state regions listed below to view WVU's impact. Learn who speaks for you in Charleston and Washington. Discover what related events are taking place. Read weekly updates on the Legislature. © 2019 West Virginia University. WVU is an EEO/Affirmative Action employer — Minority/Female/Disability/Veteran. Last updated on November 8, 2018.